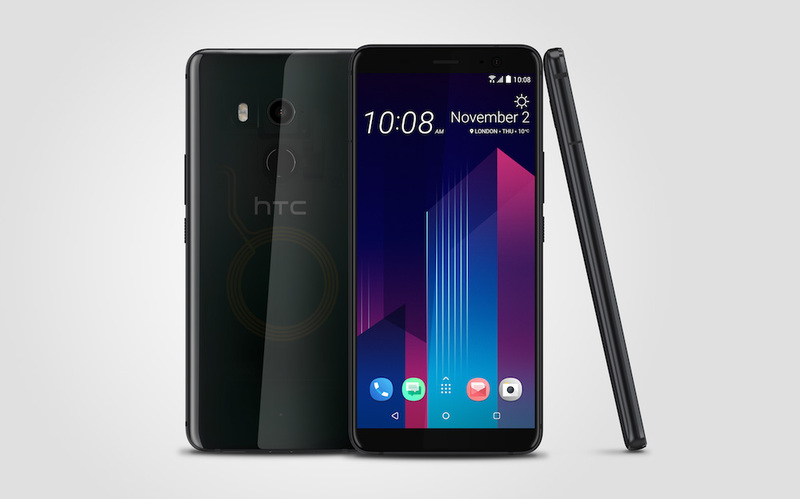 HTC announced two new phones tonight and the headline grabber is without a doubt the HTC U11+. This phone has been rumored for weeks as HTC’s first full-display device and we can now confirm that those rumors were true. This phone looks incredible and would easily be on our list of phones you should consider buying, except there is one major issue – it’s not coming to the US. I’m not kidding, guys. 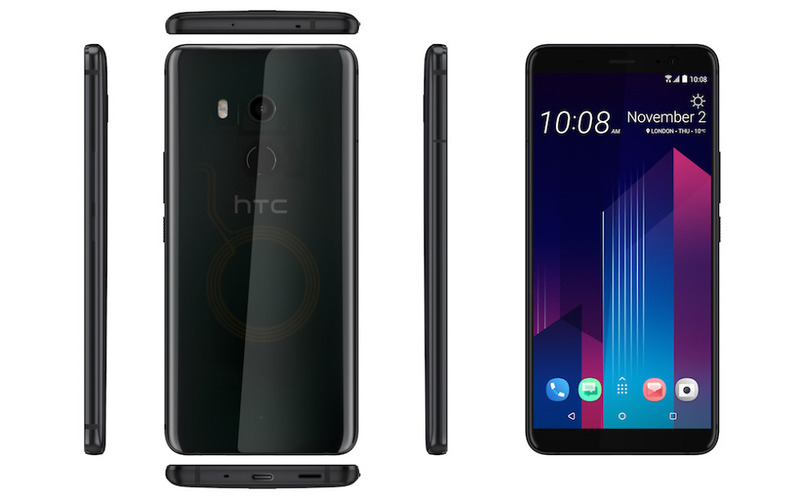 The HTC U11+ is headed elsewhere, as HTC thought the launch of it was too close to the U11 here in the States and didn’t want to piss anyone off. I personally think that’s an overblown idea and this isn’t the greatest of moves, but I’m also a smartphone fan who likes to be able to buy the latest and greatest at any given moment. I know a lot of you are the same and are probably disappointed. Either way, let’s talk about this phone in case some of you are going to consider importing it! 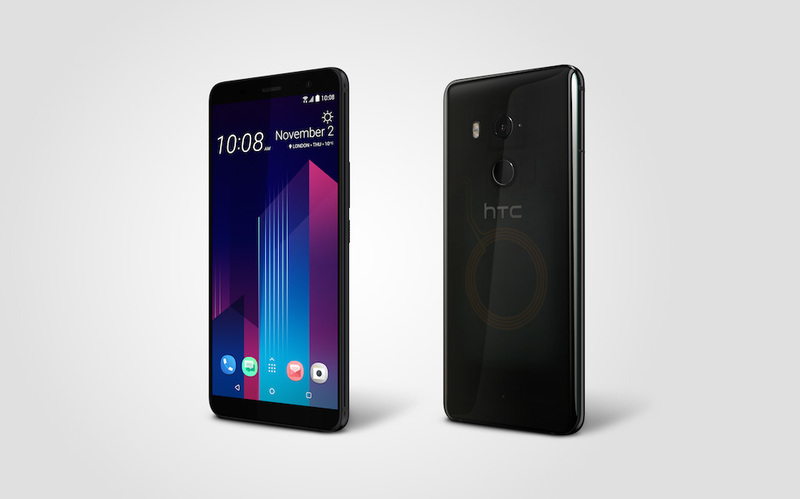 With the HTC U11+ you do indeed get a big ol’ 6″ Super LCD 6 display with an 18:9 ratio and a resolution of 2880×1440 (HDR10 support too). So yep, it’s the same setup as the Pixel 2 XL and LG V30, only as an LCD instead of a POLED. It also runs a Snapdragon 835 and sports a 12MP UltraPixel 3 (f/1.7) camera, 3930mAh battery, IP68 water and dust resistance, and Android 8.0 Oreo under HTC’s Sense. It’ll come in two models depending on market: 64GB storage and 4GB RAM or 128GB storage and 6GB RAM. The phone will come in three colors: Ceramic Black, Amazing Silver, and a semi-see-throw color called Translucent Black. As for features, you have an improved 12MP camera on the back with full-sensor phase detection autofocus, as well as HTC’s Acoustic Focus when recording videos. HTC improved Edge Sense too, by letting you squeeze the phone to open an Edge Launcher that gives you access to both apps and notifications. Think of it as a one-handed mode. But again, this phone isn’t coming to the US. And I don’t mean just for the time being – HTC made it sound like there are absolutely no plans to bring this phone here. If something changes on that front, we’ll be sure to let you know.